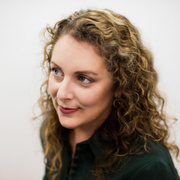 I’ve worked in the tech industry for many years and have consistently looked for female role models whose leadership styles inspire me to be better, to be different...to be bold. Last year I took my family to see the movie “The Greatest Showman” that tells the story of P.T. Barnum and the circus he creates. As he searches for and convinces people who are considered “curiosities” to be a part of his show, he suggests they might as well benefit from being different. While there are many uplifting moments in the film, for me the most memorable scene was the one in which the bearded lady strides confidently across the screen, unapologetically singing “This is Me”. Her large stature, unconventional beauty and confidence ignited something in me that I don’t want to let go of again. This scene made me think about women I’ve known, and the ways that they’ve projected strength. It also made me think about feedback I’d once received in a work context that I “took up a lot of space in the room”, and I knew it wasn’t meant as a compliment. Aside from the ways in which a comment like this can bring up body image for any woman, I have found as a professional that even in this modern, more enlightened age, women are often expected to be demure and deferential in meetings with men. Almost every professional woman can tell you a story about a time when her question to a client or even a co-worker was answered to a male counterpart, as if she wasn’t even there. I have always tried to speak my mind and contribute ideas directly to a conversation, even if I’ve been the youngest person in the room or the only woman. Often I’ve felt buoyed by the positive response and the way that I’ve been accepted as a collaborator in creating new ideas and solutions. Unfortunately, there are times even now when I’m surprised by men responding to my boldness as somehow inappropriate, too loud, too assertive. If you haven’t heard the TedTalk in which Sheryl Sandberg of Facebook describes how little girls who have these characteristics are often called “bossy” while their male counterparts are celebrated for being confident and assertive I highly recommend listening to it. Our tagline at FM is “Boldly Creative, Technically Precise”. As technology consultants, creating disruption is practically a job requirement - and I can’t think of an example where disruption was created by sitting quietly in a corner. For me, being creatively bold is part and parcel with being passionate, letting ideas flow and speaking your mind. Often this means having the confidence to speak up and contribute, even when it might be easier to remain silent. In fact, during ideation workshops that I facilitate, I remind participants that collective idea building is instrumental to the success of the day. The format of multiple break-out groups and share-outs is designed to make it easier for people to participate in the exchange of ideas, thereby enhancing team cohesion and creating a richer end product. While speaking up and being heard are important, changing the way we see ourselves matters too. 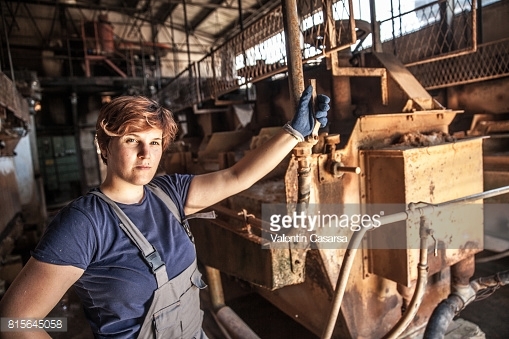 I’ve been particularly impressed by Getty’s Lean In collection that seeks to actively change the way girls and women are represented in photographs. The collection was launched by Pam Grossman, working with Sheryl Sandberg. In just four years it has grown from 2,500 images to more than 16,000, and includes authentic images that broaden our understanding of how power and beauty can be portrayed. According to Grossman, “Humans are hard-wired for symbols: The more we can see these kinds of photos, the faster our perceptions about gender roles can change. We’re seeding the world with more positive pictures”. This struck close to home recently as we were considering images to accompany this campaign celebrating women. One of our co-founders, Andrew Gauvin, pointed out that the image we were considering for an event flyer featured a male in the center of the frame with a supporting cast of women around him. It honestly hadn’t occurred to me to see this image as problematic, but of course it should have. This is exactly the point that the Lean In collection is trying to make, pushing all of us to rethink the way we use and perceive images, and to create a new vision for the future. 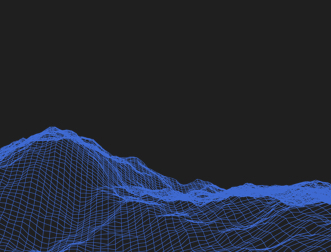 As a designer, I’m excited to have this growing collection of images to incorporate into our work. I think that showing compassion and vulnerability in the workplace should be an asset and not a liability. In fact, I think these qualities are essential to human-centered design so that we can more fully understand people’s needs and challenges and design solutions that address them. 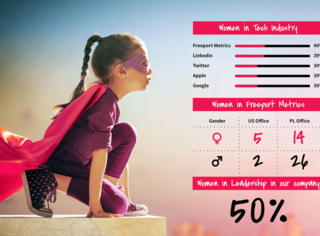 A couple of years ago I heard a talk by Doreen Lorenzo about women as leaders, where she cycled through image after image of the most iconic leaders in tech. They all were men and, as she pointed out, were notorious bullies who rarely showed any vulnerability. And yet they continue to be celebrated and put up as models for all of us. She challenged the audience to consider how women can be leaders in tech who are both strong and vulnerable. 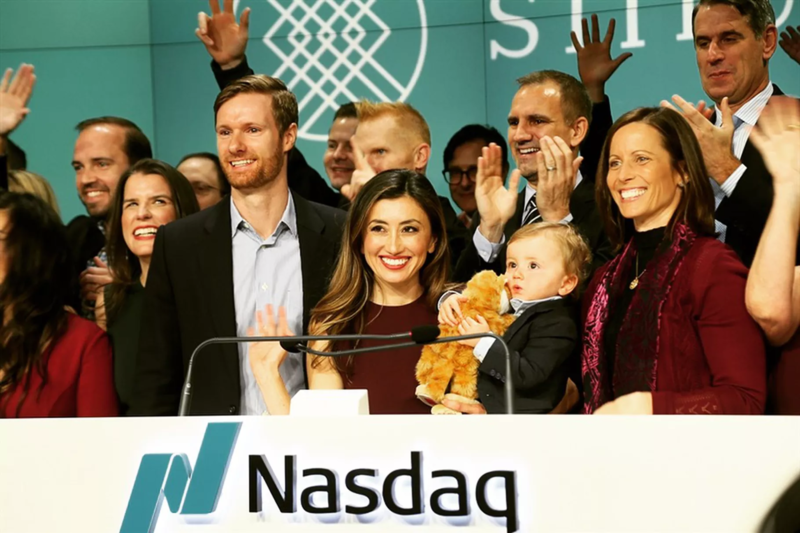 I think we have some great examples already and a recent one that stands out for me is an image of Katrina Lake, CEO and founder of Stitch Fix, celebrating the company’s first day as a publicly traded company, holding her toddler onstage. 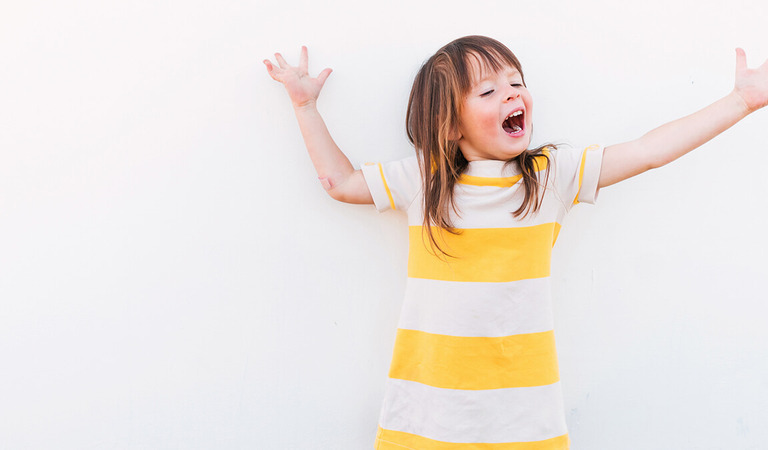 I could write a whole other post about balancing motherhood and a career but I’ll save that for the future! When we decided to focus the month of March on the contributions of women in technology, we decided that we wanted to take a celebratory stance. In the wake of the many stories about men in the tech industry, and most specifically the startup industry, who have been unsupportive, disrespectful and even abusive of women, we felt that it was important to shine a positive light. 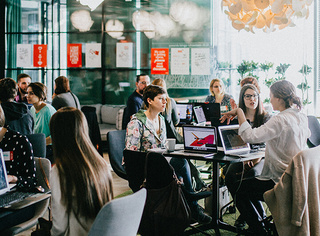 We began this series with a post emphasizing the ways in which FM as a company has supported and celebrated women, intentionally recruiting and promoting women into leadership positions, externally presenting at and sponsoring events for women and girls. In this post, I wanted to highlight some particularly inspirational contributions that women are making in our field. Their example helps me to remember that the next time I feel criticized for taking up too much space in the room, I should say that is exactly why I have a seat at the table.